League of Legends(LoL) is the world’s most-played PC game, with over 100 million monthly active players. Each summer, teams from fourteen regions around the world come together to face-off with each other in Riot Games’ annual esports event, Rift Rivals. Rift Rivals will be held in various global locations between July 2nd-9th. One of the highlights of the event is the North America (NA) versus Europe (EU) clash that takes place this year on July 5th-7th at the home of the North American League of Legends Championship Series (NA LCS) in Los Angeles, California. 350 fans will join the players live in the studio, and the Rift Rivals: NA vs. EU event will be broadcast live in 9 languages on lolesports.com, Twitch, YouTube, and ESPN+. 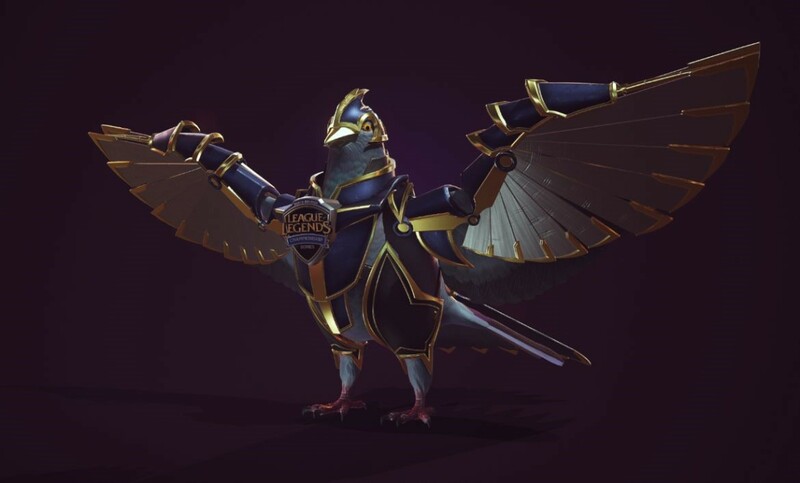 Last year, the NA LCS adopted a feathery mascot as its own after an appearance at the NA LCS Spring Finals in Vancouver, British Columbia. 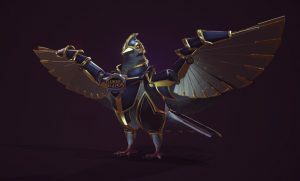 Since Finals, the aptly named LCS pigeon has regularly managed to find his way into the NA LCS studio, and even competed against pros in NA LCS Civil War in April. In order to realize their mascot graphics vision for this NA vs. EU event, the team at Riot Games turned to Ross Video and their Frontier product for hyper-realistic results. Developed in partnership with The Future Group and based on the Unreal 4 gaming engine, Frontier is the latest generation of graphics rendering engine that helps take cutting-edge virtual studio and augmented reality technology into a new realm of realism. Commenting on the results, Gideon Ferber, Director of Product Management for Ross Virtual Solutions, highlights the importance of creativity to the esport fan. “The esports market has exploded in growth and it’s both competitive and demanding; audiences are always hungry for great-looking content that pushes technology boundaries and the content providers are looking for ever more creative ways to engage with the viewers. We’re excited to be working on the Rift Rivals project with Riot and I’m sure the fans are going to love the mascot and the impact they make on the broadcast”.